And the search ends! If you are planning an overseas trip anytime soon, it is important to get yourself familiarized with Foreign Exchange, which is more popularly referred as “Forex”. 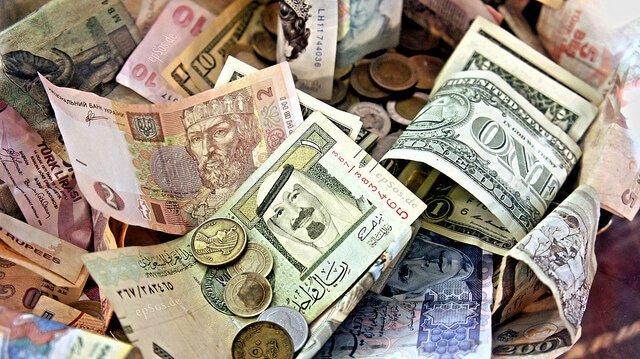 Conversion of currency for the country you reside into the currency for the country you are travelling to. Now you can easily buy foreign exchange without compromising with your comfort.There are multiple banks and private dealers in the financial market who offer all types of foreign exchange services. However, visiting your banks and running around to find a reliable dealer to get competitive rates is a little bit time intensive and cumbersome. Well, the good news is that you can now buy foreign exchange from the comfort of your home. Safety: Make sure that you are buying the currency from an authentic forex dealers. Genuine Currency: Make certain that the currency you are buying is genuine, as travelling abroad with fake currency can be very risky and put you in trouble. Rates: There are many forex dealers who might offer better rates than banks or other recognized Forex dealers, but one needs to be sure of the authenticity of these players. Therefore, it is always better to buy your forex from the most reliable source. Thomas Cook India is one of the most prominent and trusted names in the forex market-place for its better reach and attractive forex pricing. With more than a century of expertise, thomascook.in helps overseas travelers avail foreign exchange at competitive rates. Whether you are traveling aboard for a holiday, business trip, planning to study in an overseas university or want the fastest international money transfers, thomascook.in makes your currency conversions and transactions completely hassle-free. The process of trading currencies through thomascook.in is quite simple. All you need to do is visit the portal, provide the required information, and buy foreign exchange by making an advance payment. You can also freeze your currency rates online, and collect your currency within 48 hours from any of the nearest Thomas Cook branch. It also provides free home delivery within 24 hours of booking online in major cities. Not only buying, but also selling the leftover currency from your previous foreign tour is quite convenient through thomascook.in. Just fill in the foreign exchange amount along with the other necessary information, and you can sell your forex quote without any difficulty. It maintains utmost transparency when it comes to buying and selling forex. It helps you check live currency rates, and gives you the option to choose major 26 leading currencies from across the globe. Being a leader in foreign exchange thomascook.in respects your need for convenience, and therefore designed a “Borderless Prepaid Card” exclusively for customers who travel extensively across the globe, and do not want bear the burden of carrying liquid cash. This unique card allows you to load up to 8 foreign currencies, thus obviating the need to carry multiple cards for different destinations. Thomas Cook India does remittance transfer for more than 100 currencies for various categories including sending money abroad for university fees, hospital bills, family or kid’s maintenance, business trips and so on. Not only does buying or selling forex from Thomas Cook offer you a great deal of convenience, but it also represents a time and resource saving too. So make sure you book your currency a little ahead of time to avoid last-minute hitches. 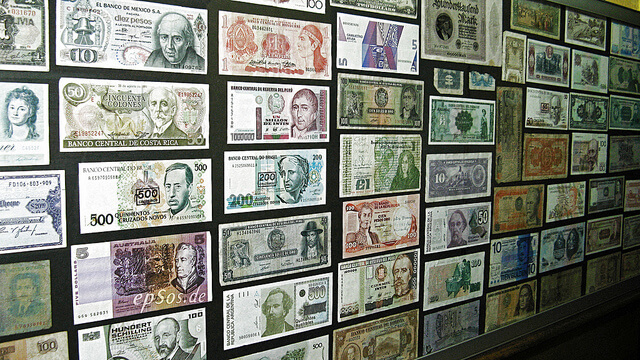 – Finding a reliable source to buy foreign exchange is a tad bit cumbersome. Read Thomas Cook Blogs to know where to exchange currency & tips before buying foreign exchange.